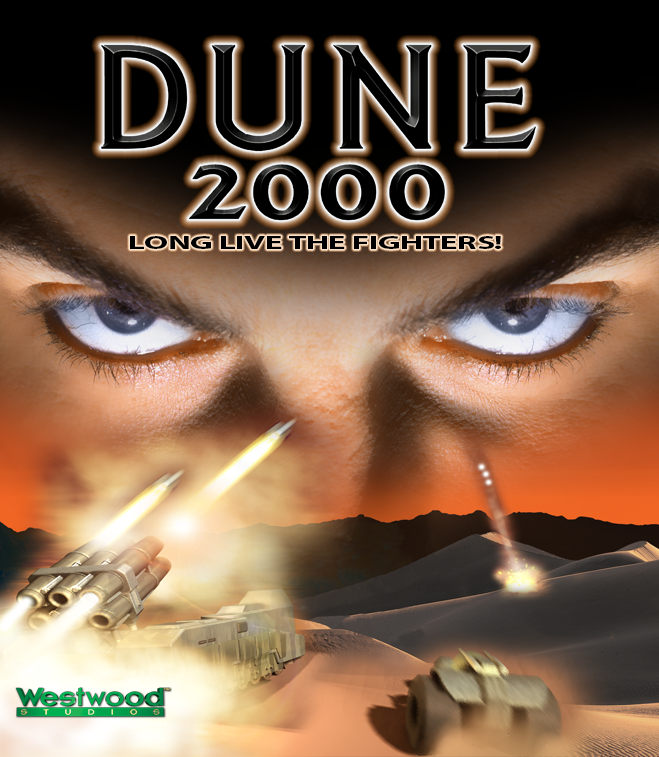 Dune 2000 is a real time strategy game released in 1998 co-developed by Westwood Studios and Intelligent Games. 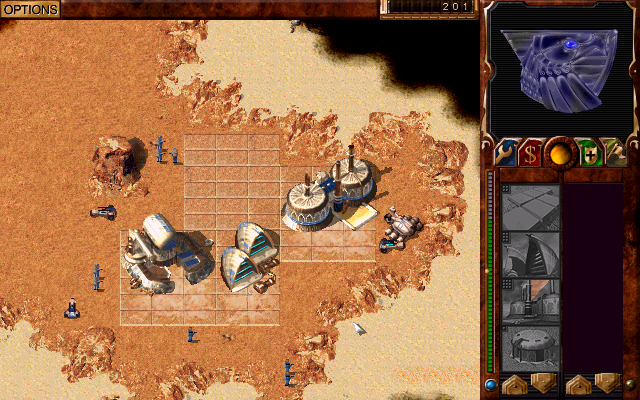 Dune 2000 is a remake of Dune 2 with new graphics and a different engine created by Intelligent Games. 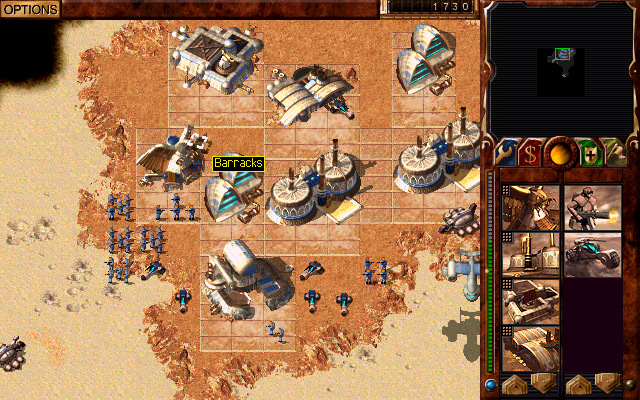 The mechanics and interface has been changed and functions more like Command & Conquer than Dune 2. 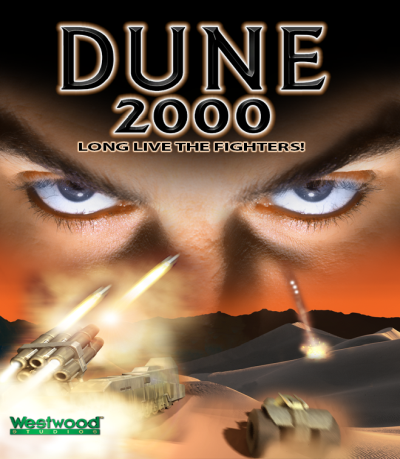 Dune 2000 roughly follows the story from Dune 2 which is now presented in full motion video inspired by the Dune movie by David Lynch. The planet Arrakis, known as Dune. A land of sand, home of the spice melange. The spice is the most valuable substance in the known universe. The spice extends life, the spice expands conciousness, the spice is vital for space travel. To accelerate the harvesting of spice the Padishah Emperor, ruler of the known universe proposed a challenge to the great houses: "The house that produces the most spice controls Dune. There are no set territories, no rules of engagement". 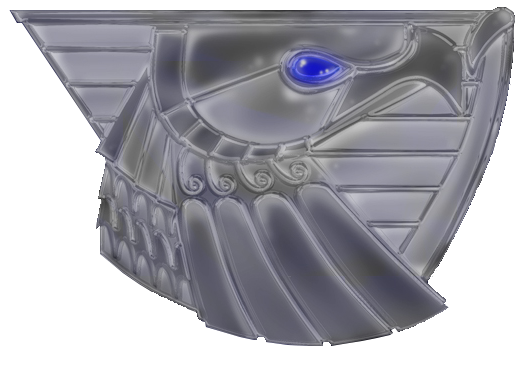 House Corrino, led by The Padishah Emperor Frederick IV, is the currently ruling House of the known universe. The Emperor rules the galaxy from the Golden Lion Throne on Kaitan. His rule strengthened by the command of his fanatical Sardaukar terror troops. The strength of one Sardaukar is equal to 10 conscripts of the other houses of the Landsraad. 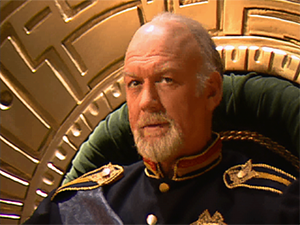 However, the Emperors real might stems from his control of Arrakis - Dune. The only place in the known universe where the spice melange can be found. 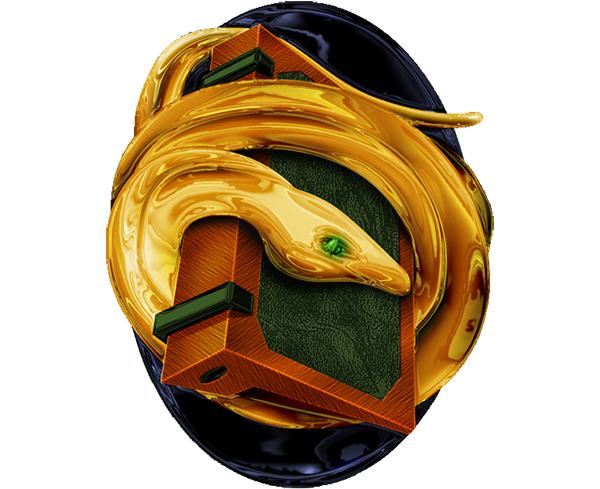 The Emperor knows that every house in the galaxy be they major or minor would like control of Dune for themselves. And so the Emperor trusts no one. This means that the Emperor's challenge is mysterious. He would never give governorship of Arrakis to anyone and yet, now he has offered it as a prize. The Emperor's true intensions behind this challenge is unknown, but the other houses should watch their backs. Led by the noble, just and intelligent, just like the House, Duke Leto. The noble House Atreides come from the lush, blue planet of Caladan - The water world. A noble people who would rather solve conflicts through the use of diplomacy rather than violence. Advisor and Master of Assasins on Arrakis is the equally noble and intelligent Mentat Noree Moneo. 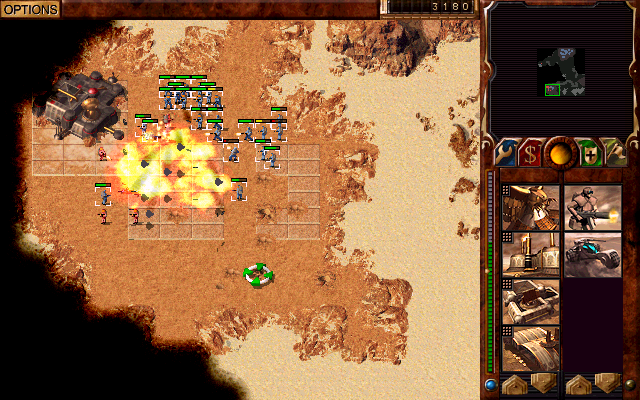 The Atreides have access to the formidable Sonic Tank which uses soundwaves to destroy enemy targets. 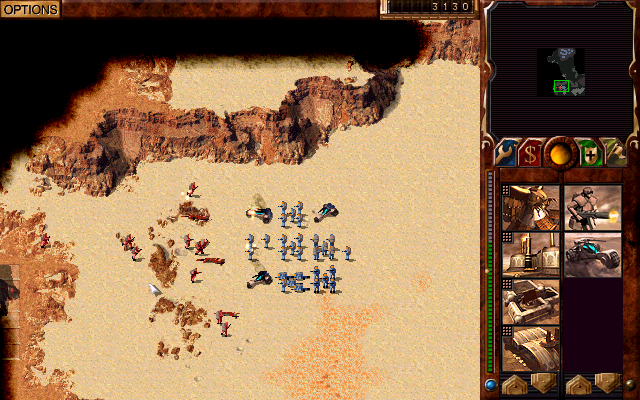 The Atreides also have an alliance with Dune's native population the Fremen which occasionally aids them in battle. They also have air dominance with their use of ornithopters. Led by the cruel and violent Baron Harkonnen. 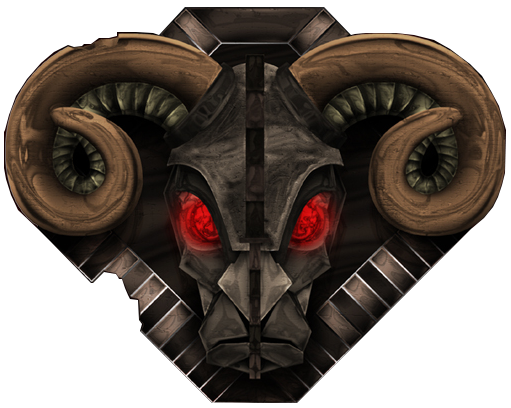 The evil House Harkonnen are from the dark and polluted planet of Giedi Prime. A ruthless and cruel people who see any noble acts as a sign of weakness. The Harkonnen enjoy a good battle therefore they are more likely to solve conflicts through the use of violence. Advisor and Master of Assasins on Arrakis is the mentally unstable Mentat Hayt DeVries, a ruthless and brilliant ghola. Purchased from the flesh-vats of the Planet Tleilax. The Harkonnen have access to the nuclear powered Devastator tank armed with plasma cannons. The heaviest and probably most powerful vehicle on Dune. In addition they also have access to the Death Hand missile, a powerful cluster missile. The insidious House Ordos of on unknown, but rumoured cold ice planet in the galactic fringes, is a cold calculating house whose sole purpose is to accumulate more profits. They have no concept of loyalty and employ large numbers of mercenaries rather than to fight battles themselves. 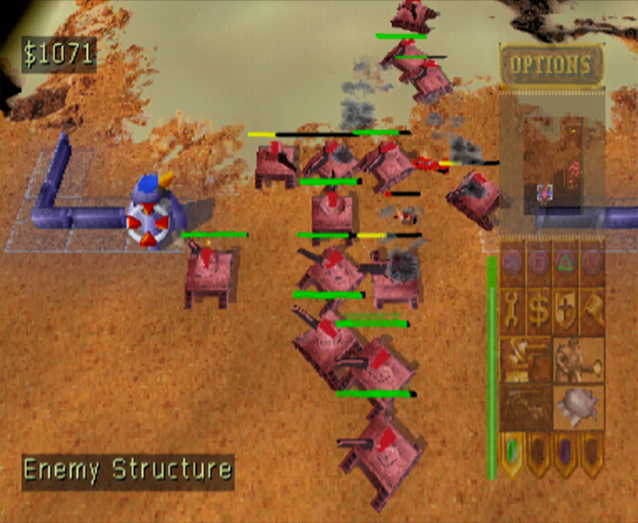 The Ordos have access to the fast Raider trike, the sneaky Saboteur and the Ix produced Deviator missile tank which creates confusion in enemy ranks and may even temporarily cause enemies to switch sides. The main difference from the PC version is the graphics. 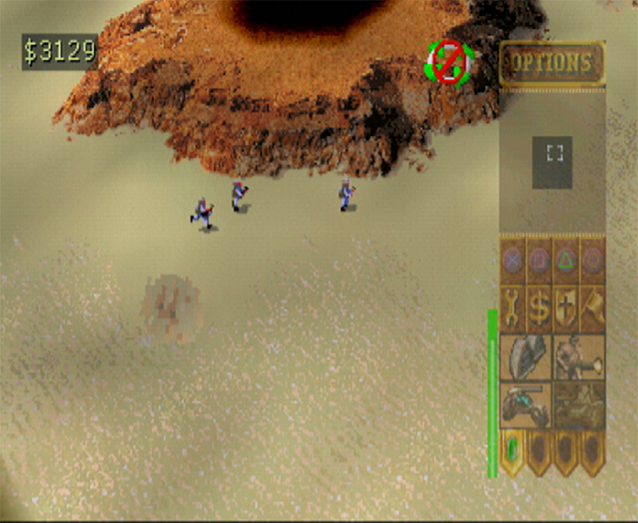 The PlayStation version is rendered in 3D giving units more depth, however the 3D graphics are rather simple and a lot less detailed than the pre-rendered sprites of the PC version. 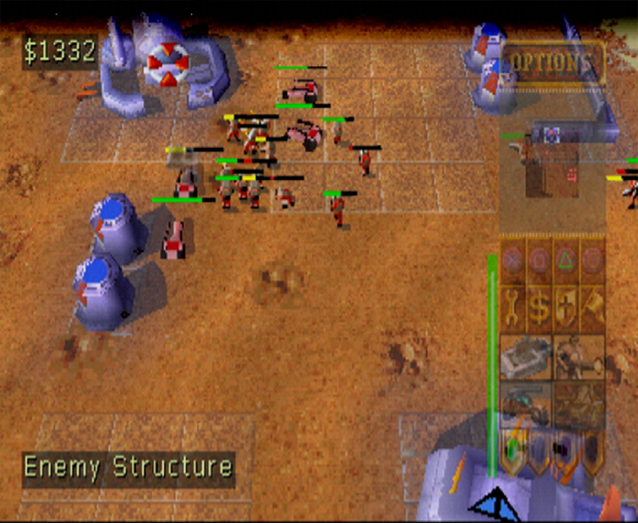 Most of the faction structures and units use the same graphics. The audio quality of the PlayStation version is also worse than the PC version. 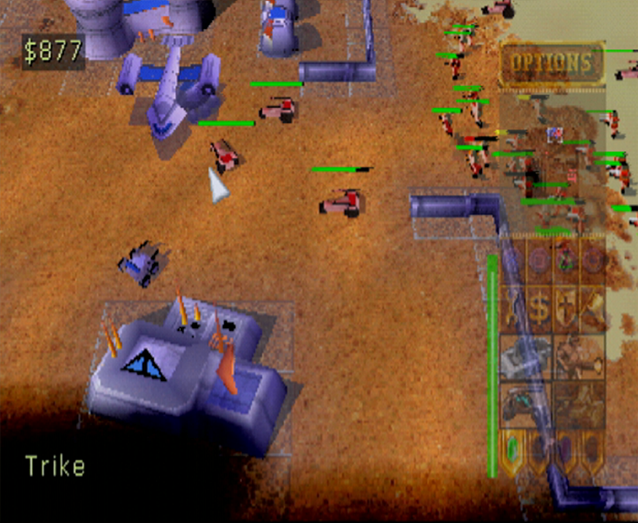 The PlayStation version, unlike the PC, version has built in cheats. The PlayStation port supports the link cable allowing for multiplayer. It also supports the PlayStation mouse.